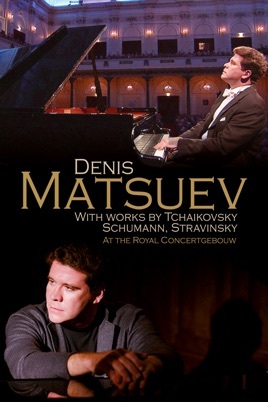 Denis Matsuev, a virtuoso in the grandest of Russian pianistic tradition, gave this remarkable recital at the Concertgebouw in Amsterdam. 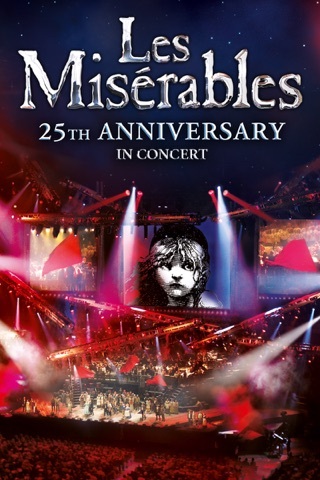 The Russian star pianist performs the complete Seasons by Tchaikovsky, one of the most popular classical works in Russia. 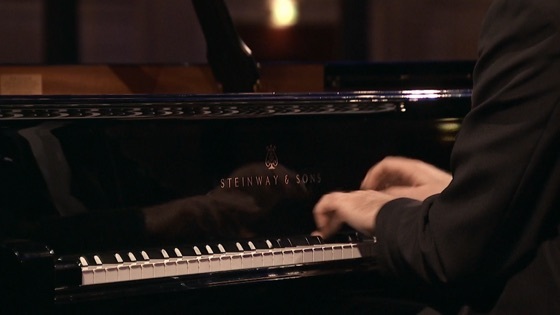 The program also features Kreisleriana by Schumann and Three Movements from Stravinsky’s Petrushka.